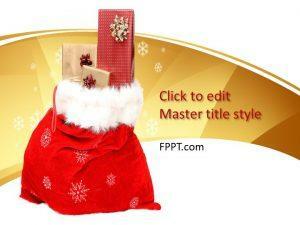 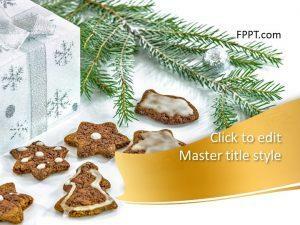 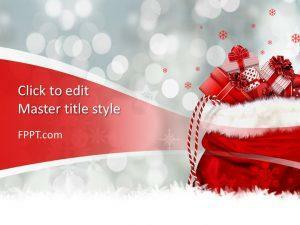 Plan giving a gift to your best friend with free gift PPT templates. 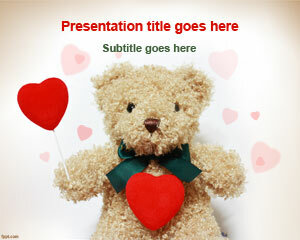 There is no shortage of themes here, with Baby Shower, Grandmother Gift, and Pink Roses. 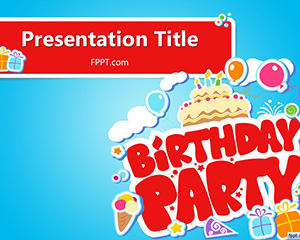 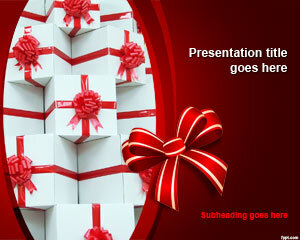 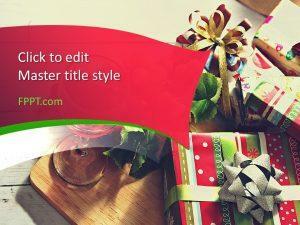 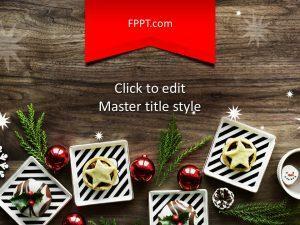 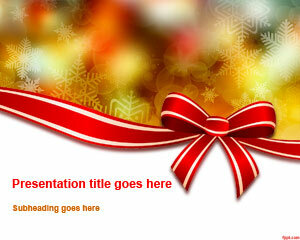 Download free gift PowerPoint templates to pre-plan a surprise party. 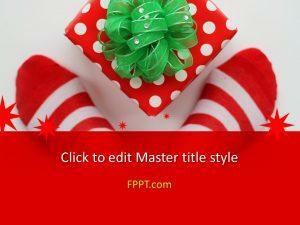 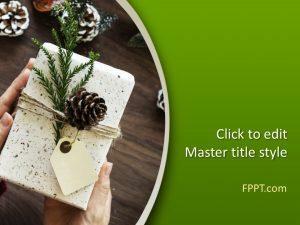 Alternatively, you can use the cover slide of free gift PPT backgrounds as a gift card to a work colleague.